Birthday Flowers by Heaven Scent Flowers & Gifts Menifee CA Put together the perfect combination of petals and say Happy Birthday in style. 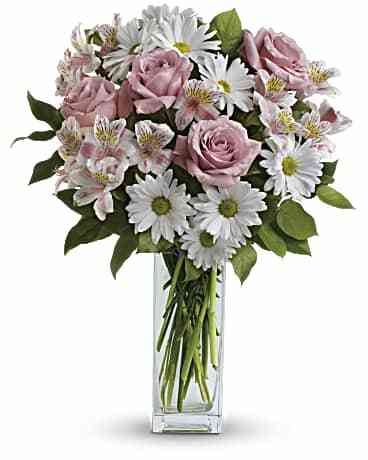 We do same day flower delivery for birthdays and all special occasions and also hand delivered right to your doorstep. 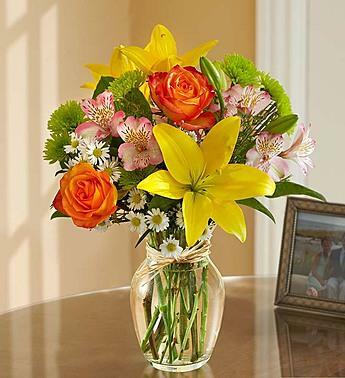 Whether it’s Mom, Dad or a significant other, everyone loves Flowers of Menifee CA on their special day to make it extra memorable with a bouquet from Heaven Scent Flowers & Gifts. 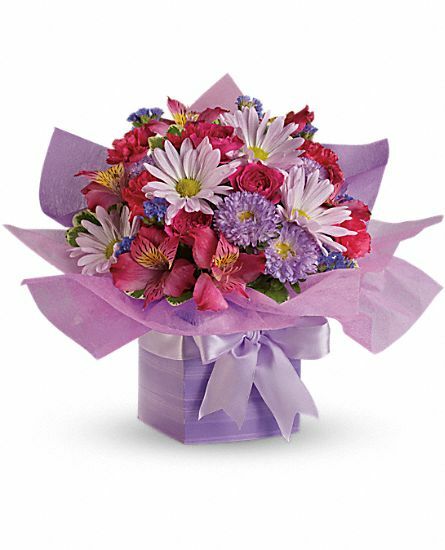 We deliver birthday flowers to any doorstep in Menifee and make it easy for you to select and send your bouquet off to that special person. That’s because when it comes to the best birthday flower delivery Menifee services, there’s no one beats Heaven Scent Flowers & Gifts for quality, care and that personal touch. 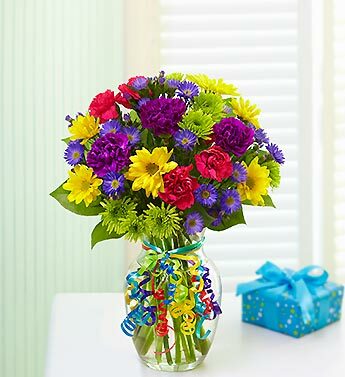 We have birthday flowers for any and everyone celebrating their biggest calendar day. If you’re looking to add a special item to your bouquet, there’s no need to look elsewhere; our selection of add-ons for practically every occasion means we’ll deliver an experience that he or she will remember. 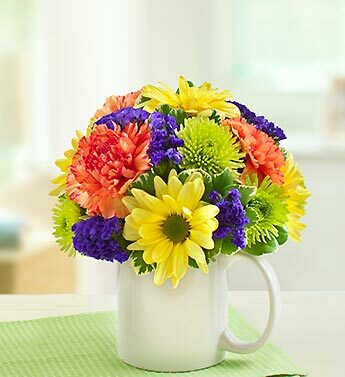 Heaven Scent Flowers & Gifts offer same day flower delivery services across Menifee, FL so you can get your bouquets delivered at last minute’s notice. Make sure you check out our wide selection of birthday and other bouquets and also our range of occasional add-ons to make the day extra special.